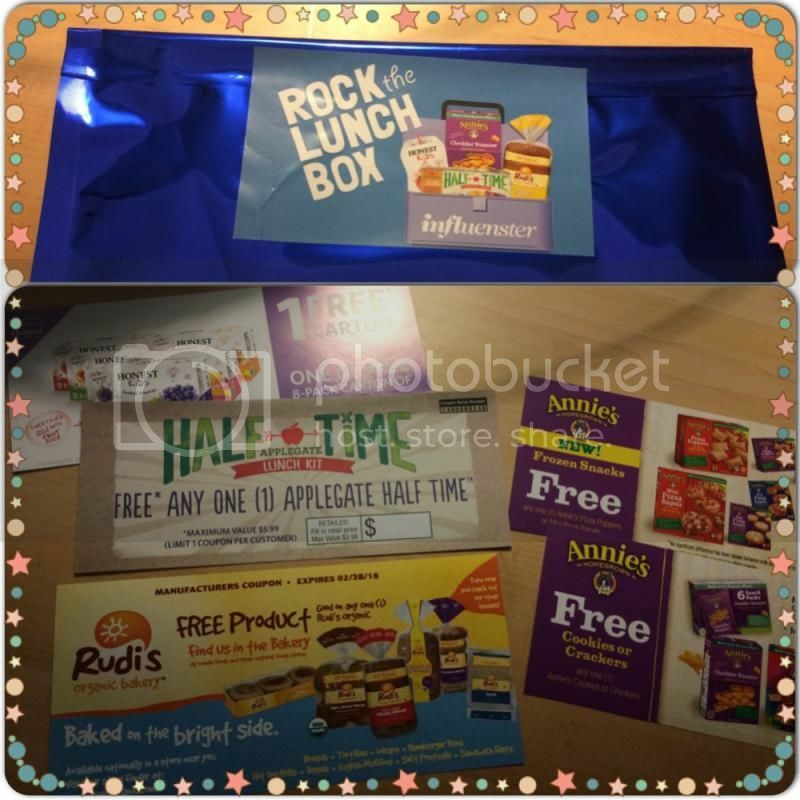 I was very ecstatic when I received an email about the survey and soon I'll be able to participate Influenster's Voxbox which they named it Rock the Lunchbox. It's where all the healthy and nutritious ingredients in the product that participate the campaign. 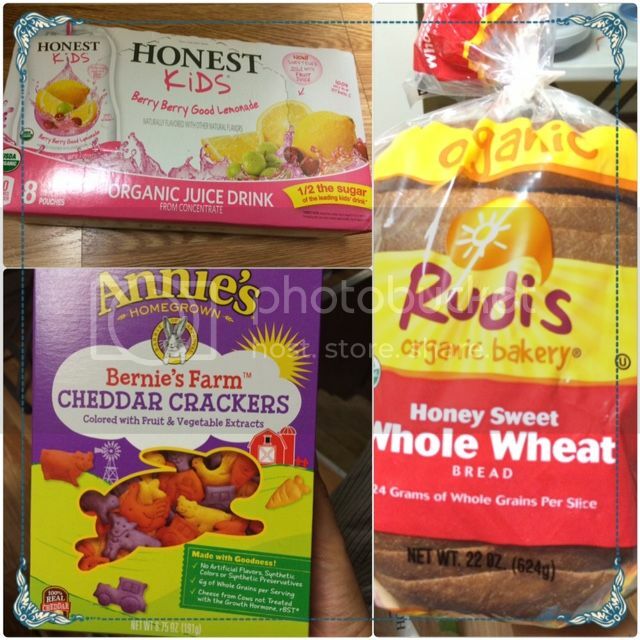 · Rudis - organic bakery, Half-Time - from Applegate, Honest Kids, and Annie's Homegrown. I, by no means have problems finding this organic product in our local store as they can be seen all over. I've never tried most of these products and thanks to Influenster's Rock The lunch box campaign, I have tried them and pleased with the result. I have to say, that choosing for a healthier and right product for your kids to enjoy while at school is something we parents, aim for. With this campaign, it helps me educated and knowledgeable about other products beyond the usual that my husband and I have been buying. I received these products for a complimentary testing purposes. This type of lunch isn't popular yet here in the Phils. I wonder how it tastes, hope my children will like it, knowing this is healthy and good for them. I have never tried those products before for my kids. Organic foods are the best to eat. My husband's eldest daughter is into organic. She drives me nuts with bring health freak but I guess she is right.